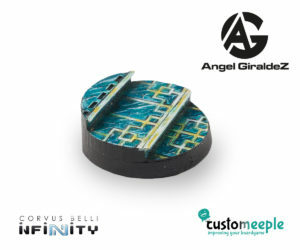 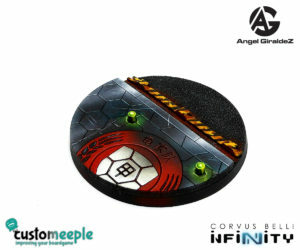 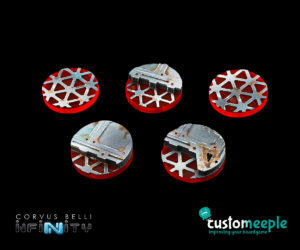 View cart “Infinity “Operation Red Veil” Base tops by Giraldez” has been added to your cart. 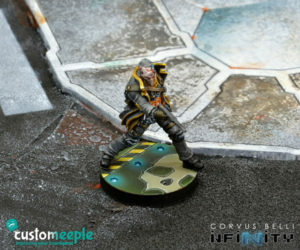 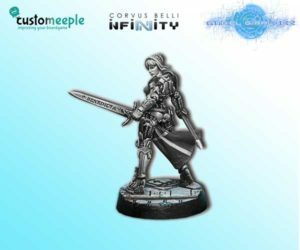 A base top for the special miniature gave as award in 2016 Infinity ITS. 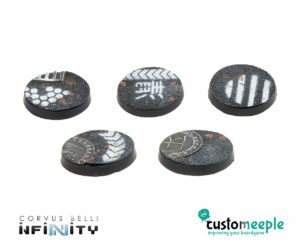 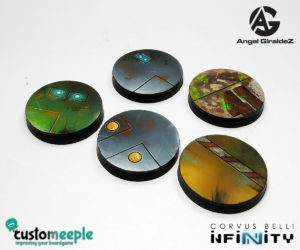 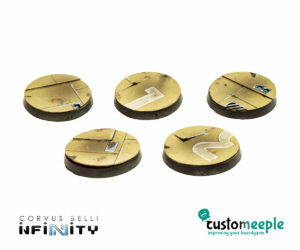 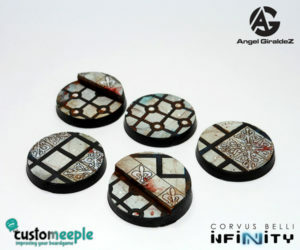 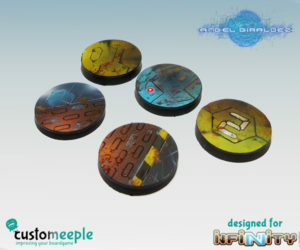 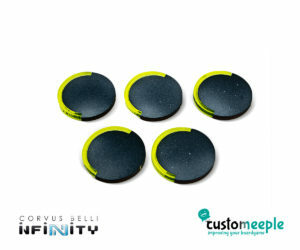 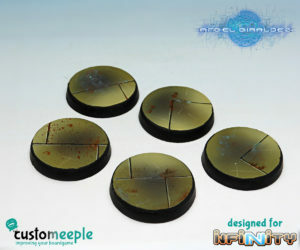 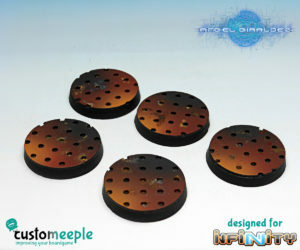 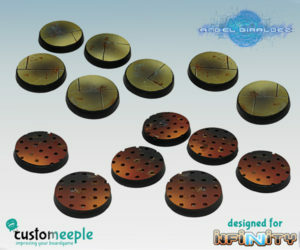 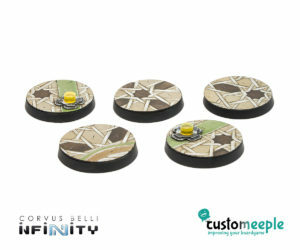 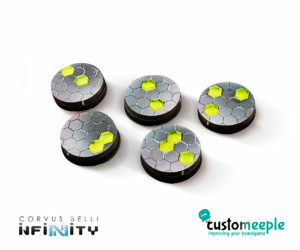 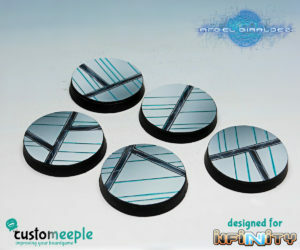 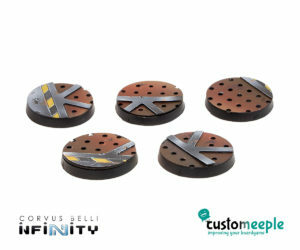 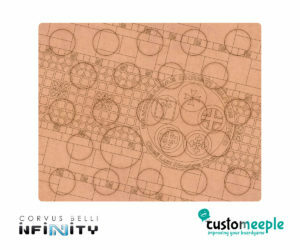 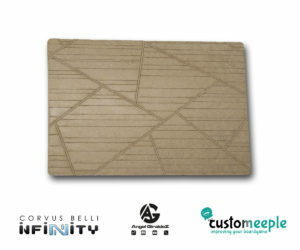 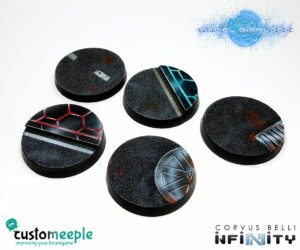 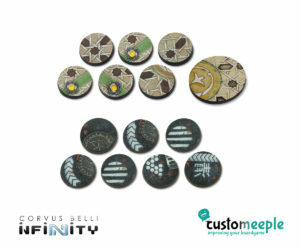 Thin decorations to make custom MERC bases for Infinity the game. 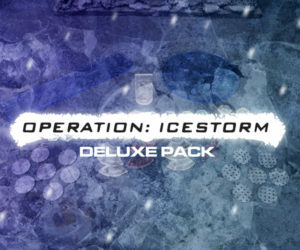 Take “Operation: Icestorm” to the next level with this Infinity Deluxe Pack.